Michael attempting to play drums. . HD Wallpaper and background images in the 5 seconds of summer club tagged: photo michael 5sos. 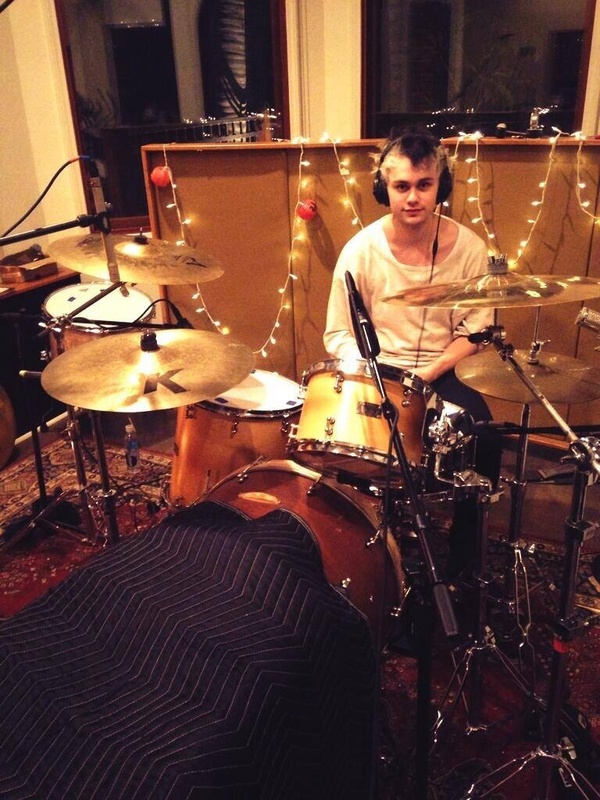 This 5 seconds of summer photo contains baterista. There might also be tympanist, timpanist, and timpanista.